Every business needs more customers, used car dealerships find new customers online every day. Do you have or need a website? If you answered yes, then beat the competition with our Used Car SEO. SEO for Used Car dealerships is work that we pride ourselves on. With our team of used car web design specialists and SEO experts, we build your business better websites and rank you on Google faster. We know what works in your industry. Our keyword research is designed to grab the right search traffic, so the right customers find your site. Customers misuse the terminology when it comes to this industry, so the best keywords aren’t always simple to guess. Hiring us gets you a dedicated team of professionals that know your customers and how to land their business. We are the best at used car website design. 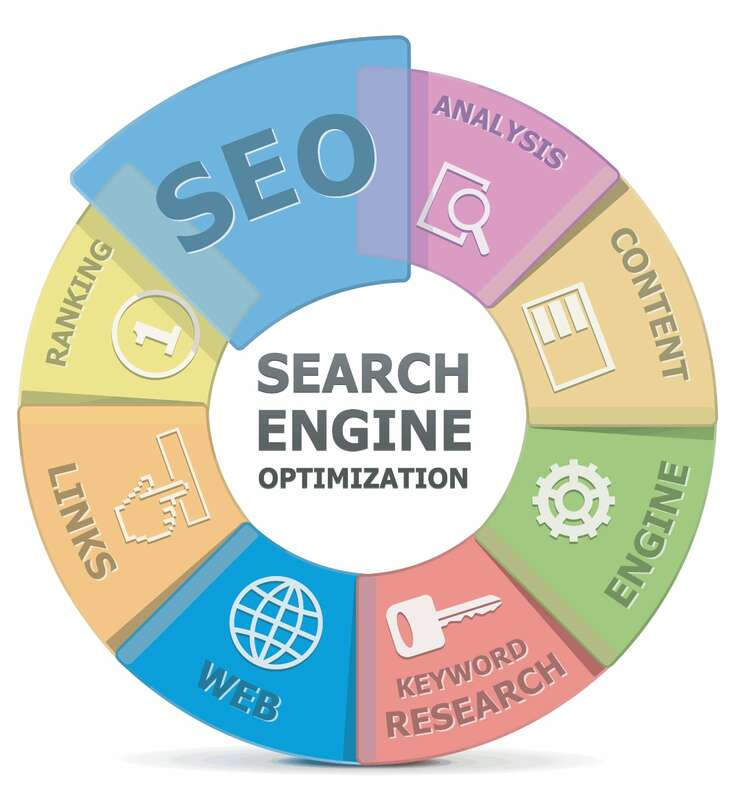 With our local SEO experience for this industry, we know what pages a site needs, how much written content should be on each, and what types of images prospective customers want to see. Used Car website design is very specific work, and we have written content for most services a used car dealership might offer. Our experience makes it easier for us to build new used car websites. Besides building new sites for used car dealerships, we also specialize in used car website redesigns. Most dealerships in this industry already have websites: too many of them are outdated and need a redesign. If you’re like most of the industry, you probably built your dealerships website about a decade ago and it hasn’t been updated since. In that time the website design industry has started focusing on mobile, and social media integration. 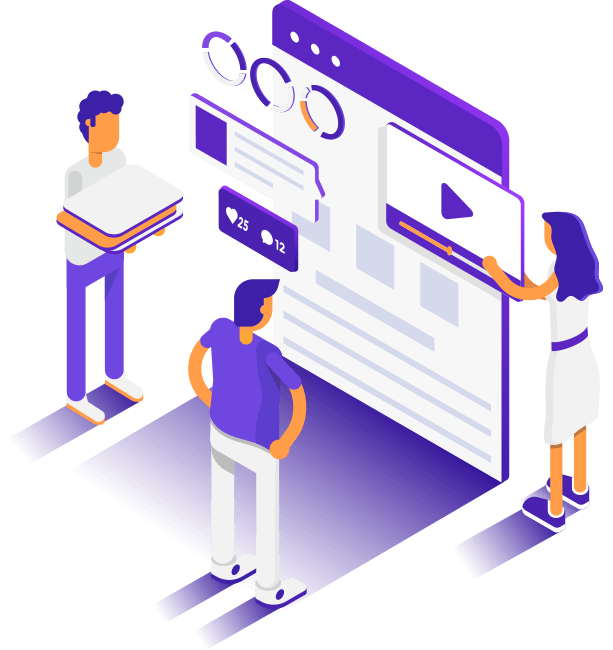 At Local SEO Company, we will take your old website, build a great new design that speaks to new customers while utilizing your current content to help us get started. Most of the time we will only need a little written content from you. Hire our firm for your used car website design today! 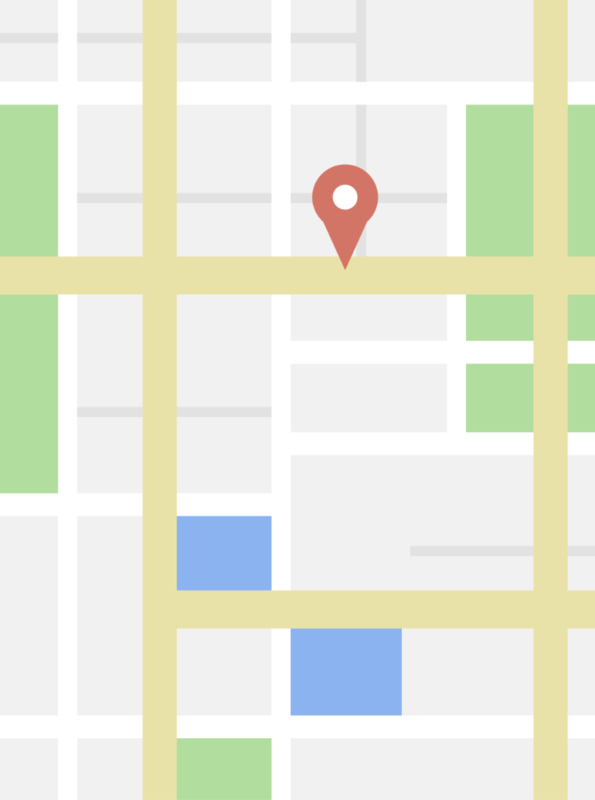 How does our company manage Local SEO for Used Car Dealerships? The best thing about Local SEO Company is that we handle both the SEO and web design at the same time. Combining our talents allow us to add search engine optimization directly into the design of the website. This lets us bring the price down, as we can do a good deal of the work at the same time. Every search engine optimization project begins with competitive research, but the largest upfront undertaking is on-site SEO. Initial research is used to make your website to better represent the keywords (search terms) you want to win. Everything from site structure to content length matters in on-page SEO. If this upfront optimization is done right, it can take weeks to finish. If your site wasn’t designed with a focus on search users, it creates a lot more work of your search engine optimization consultant. Our company has experts in web design, website redesigns, WordPress, SEO, and local SEO. At our company we build the SEO into your website while creating it, which means it isn’t “bolted on” later. Websites designed from the ground up to attract search users and turn them into customers will always do better in search engines than websites with minor edits later on. For used cars that already have a great site, we take the time to redevelop it with SEO in mind, while keeping the design intact. Get more customers, hire local SEO professionals, we’re ready to start today. Signup today, your Used Car SEO will start tomorrow! These used car keywords often work best by adding your city to the end, like “keyword Boston”. Used Car marketing starts with a great company website. Used Car website design is focused on getting customers. If you want to win a campaign based on local search engine optimization for your used car dealership, your website has to be redesigned with the best on-site and technical SEO available. And that is precisely what we do. Our experts will handle the entire process. Advertising for Used Cars dealerships is usually referring to PPC (Pay-Per-Click) on search engines. This is a great, but expensive way to boost your local search engine optimization campaign. SEO can take time to rank for valuable keywords, PPC can start today. Forget Google Ads, you should be spending that advertising budget on local listing sites. Conversion rates are higher due to obviously stronger buying intent by the searchers. A prospect searching at Google could be searching for anything, but users searching at Yelp and other listing sites are looking for a product or service to buy. Local SEO Company can help setup and maintain your used car advertising campaigns on these local listing websites. 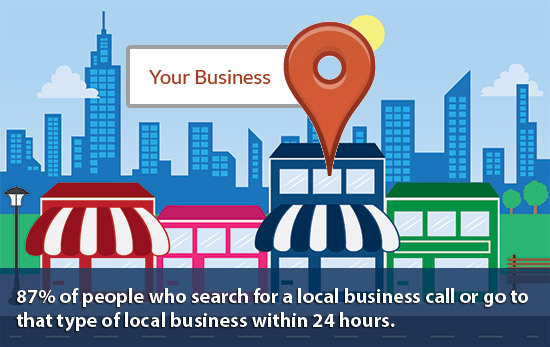 Local SEO is the work needed to get a business to show up in search results that Google shows maps and phone numbers on, and into citation sites that local searchers use to find companies like Foursquare. Search engines have decided that these searches express local intent, maybe to hire someone or visit a store. The work to get a company listed on these results is different than the organic results. There are many components that work together to get your dealership into these results, and it’s very time-consuming to do right. The most important component is your dealerships Name, Address and Phone Number which we call NAP in the industry. This information needs to be written out exactly the same on your dealership website, your Google My Business profile, and on all of the citation sites that you have profiles. If you write your dealership address as “123 Main St, #4, New York, NY” on your website then you can’t write it differently like “123 Main St. Suite Four, New York, NY”. Search engines use these NAP mentions to find other web pages that are about your dealership. These are called citations. If Google can’t match up the dealership name, address, and phone number precisely then it might miss the citation. You need many citations to rank well on the maps. Making a mistake here will cost your dealership greatly. Here at our SEO firm, we make sure that every mention on your website and every listing site matches exactly. For the local listing sites you don’t already have, we produce those profiles. You need a minimum of 48 specific citations on listing sites to get ranked for hard-to-win search keywords. There are over 125 additional important listing sites. Some are industry specific, but we create as many of them as we can for your dealership so you get you the best rankings possible. After listings and citations are taken care of you need to focus on reviews. Search engines want you to have real customer created reviews on your profiles and your website. We provide tools that manage asking customers for reviews and help you display them in ways that search engines like. This has the added benefit of showing stars on some of your entries in Google results, and searchers are more likely to click on websites if they see positive reviews. Hire our SEO company and you’re hiring the best. With our used car SEO services we will get your dealership ranked and provide you everything you need to monitor our progress. Local SEO for Used Car Dealerships, Google Analytics, Content Creation, Backlink Creation, and More.